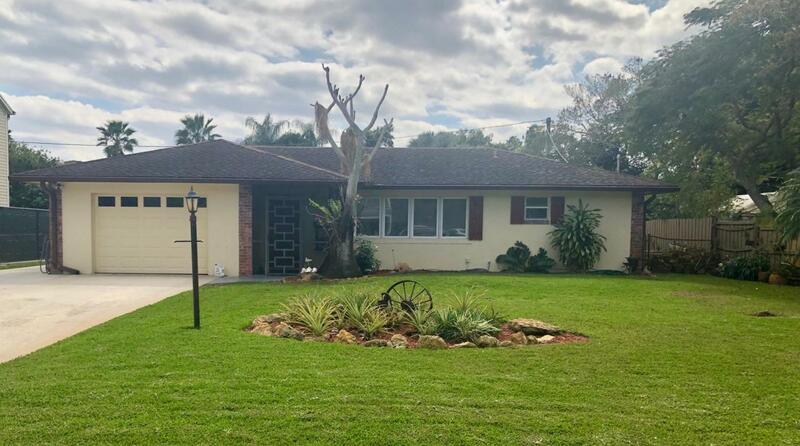 Amazing, single family home in Palm Beach Farm, off of Lantana Rd. Close to turnpike and straight shot to the beach or 441. 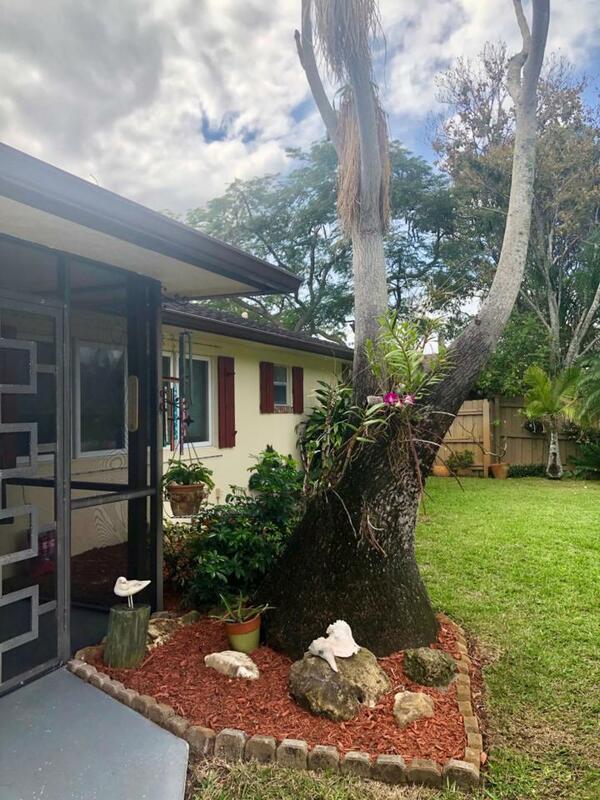 House is on a quiet cul-de-sac.Pride of ownership throughout , knock down ceilings, crown molding throughout, huge back yard with a 6ft privacy fence.Impact windows , with the exception of the living room which has clear plastic hurricane shutters. 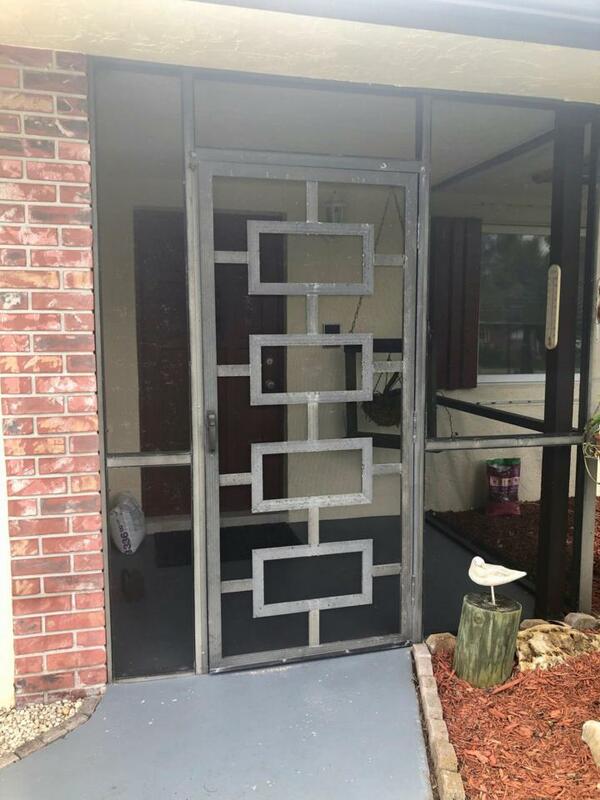 2 beautiful , impact French doors leading onto the screened patio with Chatahootchie stone floor. 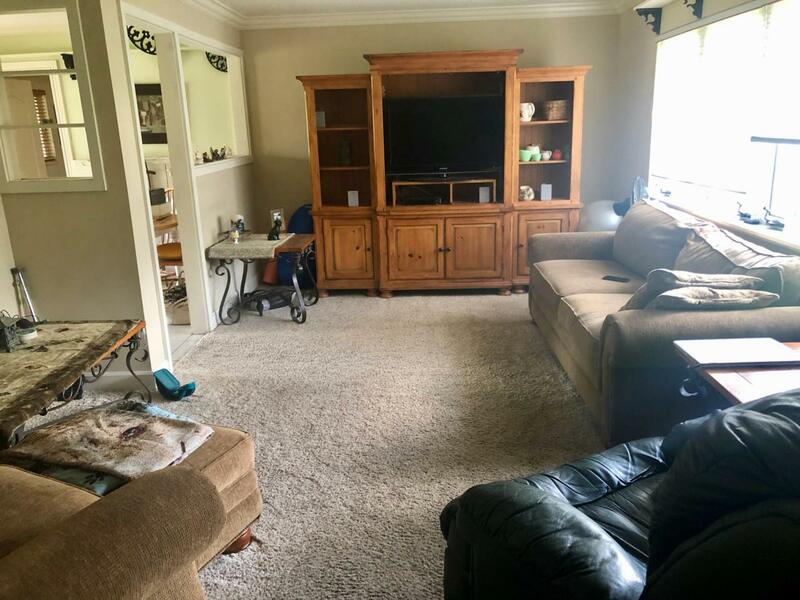 Cypress wood crown molding and walk in closet in the master bedroom .Kitchen has solid oak cabinets and lots of storage space.The enormous back yard has a 3 zone irrigation system which runs off the well. Water to the house is city.3 good sized bedrooms with ample storage space. Bright and airy house.